This is a new stall in Old Airport Road Food Centre, there were still some flower baskets on display when i visited on last Sunday. The owner is a middle-aged man and he was quite friendly when i asked for a recommendation. 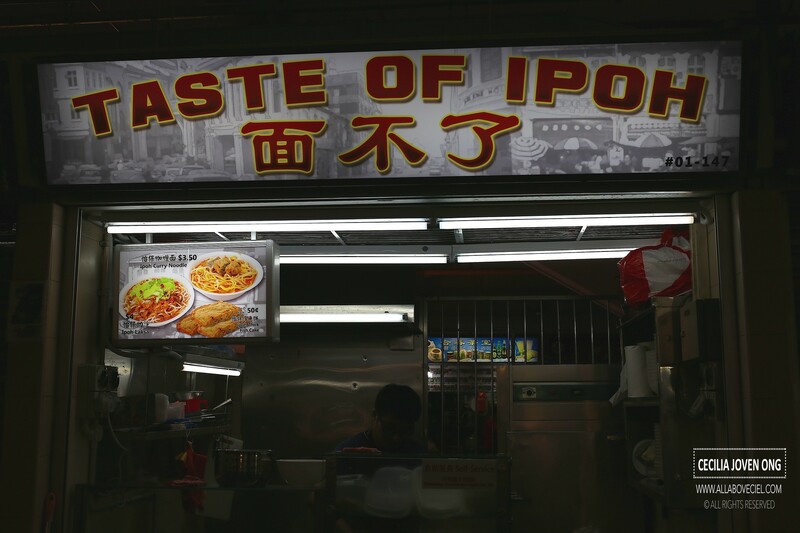 In fact, there are only 2 items on the menu: the Ipoh Laksa ($4.00) and Ipoh Curry Mee ($3.50). 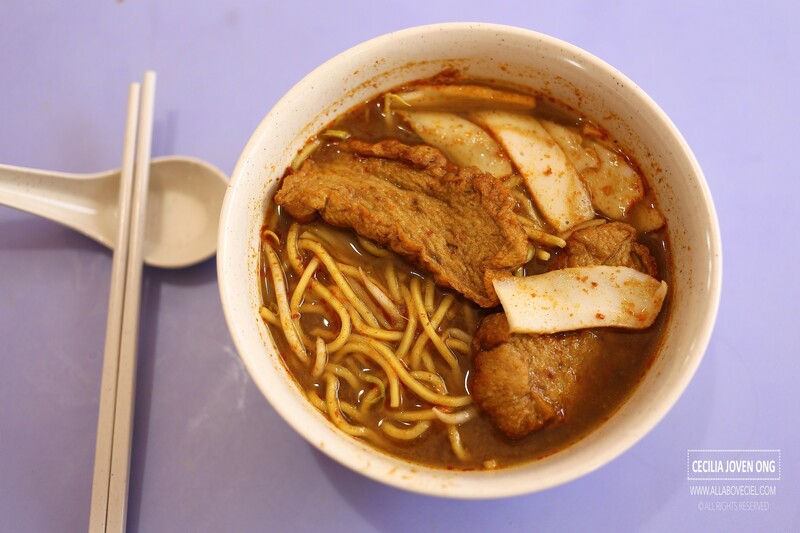 He said, 'It really depends on what you like, if you like it a little sourish then you should try the Laksa if not, the Curry Mee is the better choice.' I went with the Ipoh Curry Mee. As i was the only customer then, i got my order in just a short while. I wanted to add another 0.50 cents for the fish cake but the owner said, there is no need as there are already included in the Curry Mee. Then i realised in the whole bowl of Curry Mee, there was only 2 different types of fish cake and a small handful of bean sprouts. 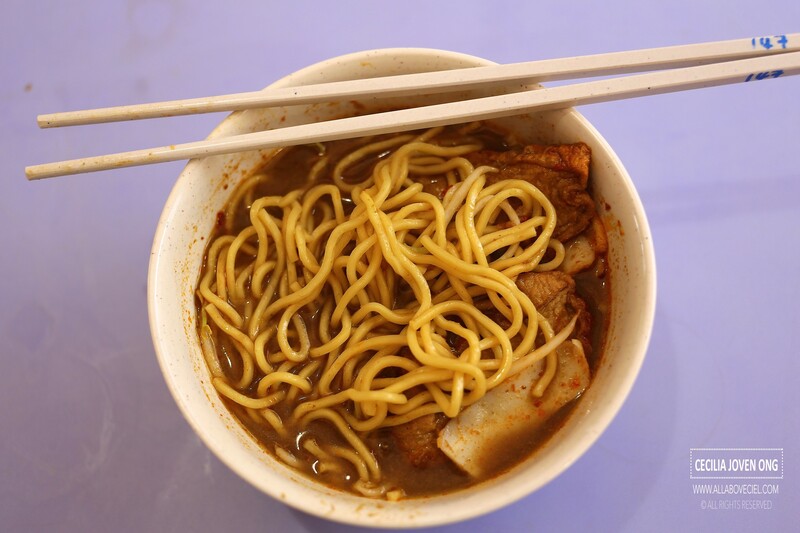 It tasted a bit like the Maggie curry mee with an intense flavor of those curry powder. 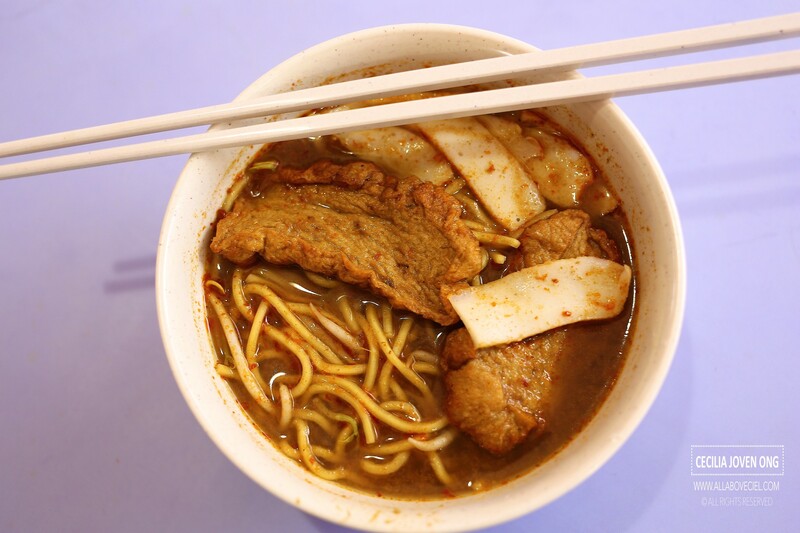 I could not quite tell how authentic is the taste of this Ipoh Curry Mee as i have never visit Ipoh but it tasted quite comforting though not exactly what i would have enjoy.